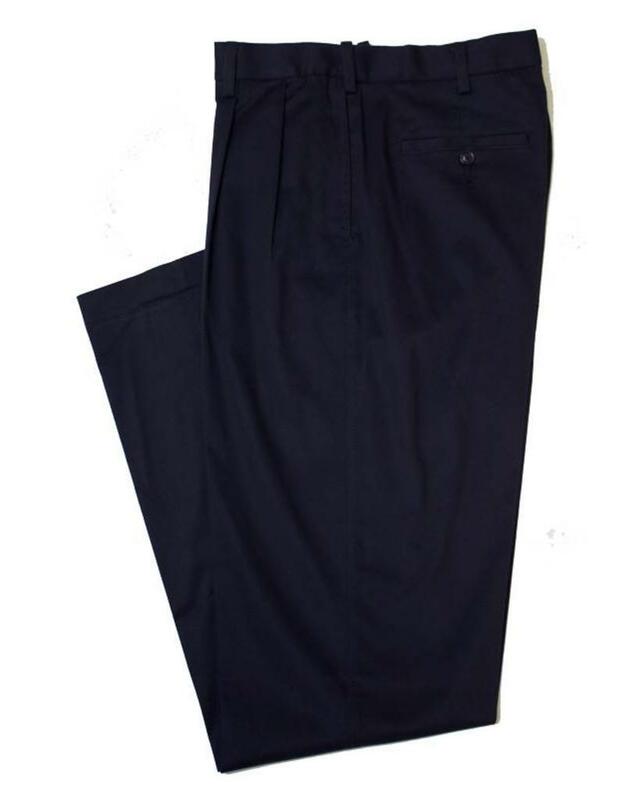 Savane has created a casual pant that looks professional with a bit of stretch for full range of motion providing all day comfort. 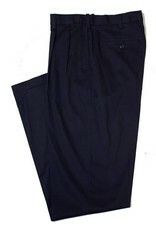 Their ultimate performance pleated chino is loaded with features to make it the best pant you will ever have. Available in four colors and in flat front.